Chink in Your Anti-Harassment Armor? 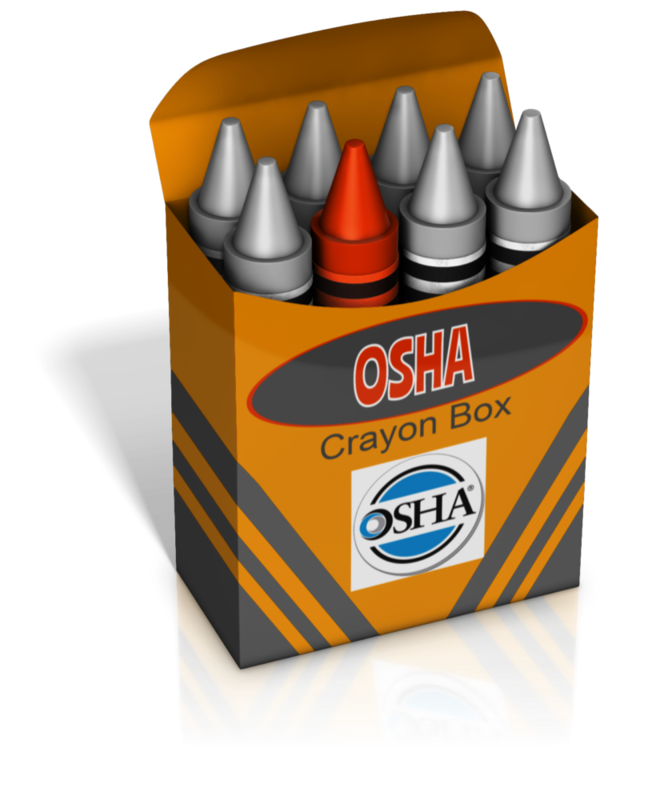 The Occupational Safety and Health Administration (OSHA) on August 19 filed its memorandum brief in opposition to attempts by several groups of builders who wish an enjoin OSHA’s new post-accident drug testing reporting rule. They claim that the OSHA measure is an overreach of the agency's authority. 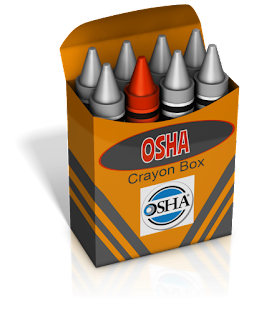 OSHA's new enforcement mechanism under §1904.35(b)(1)(iv) prohibits employers from retaliating against employees who report accidents with OSHA’s stated goal that work related accidents may be more accurately reported. OSHA’s preamble to the new rule takes the position that blanket post-accident testing would be found to be retaliatory and a violation. The case is Texo ABC/AGC Inc. et al. v.Perez et al., in the U.S. District Court for the Northern District of Texas. 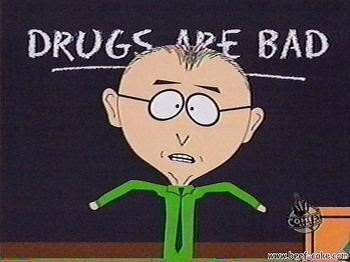 On August 11, 2016, the U.S. Drug Enforcement Administration (DEA) denied two petitions to reschedule marijuana under the Controlled Substances Act. In addition, it announced a policy change to foster research by expanding the number of DEA-registered marijuana manufacturers (currently only the University of Mississippi is registered), and issued a statement of principles concerning industrial hemp. The U.S. Department of Agriculture, in consultation with the DEA and the FDA, announced guidelines for entities who participate in the growth and cultivation of industrial hemp under the 2014 Farm Bill which allowed for universities and state departments of agriculture to begin cultivating hemp for limited purposes. Although hemp comes from the cannabis plant – as does marijuana – it generally contains smaller amounts of the psychoactive component tetrahydrocannabinol (THC). Industrial hemp can be used to make food, fuel, fabric, plastics, construction materials, textiles and paper, among other things. In recent years, many state legislatures, including Alabama, have enacted laws to promote the development of industrial hemp production. The DEA’s statement of principles is intended to clarify how federal law applies to these activities and will allow Alabama to move forward quickly. Patricia Hahn, a licensed vocational nurse alleged in her lawsuit she was bullied and sexually harassed by a doctor at work and the case was recently tried before a Dallas, Texas jury. Specifically, Hahn testified that the doctor had yelled, berated and punched her in the face with clinched fists, and later abruptly swung his two clinched fists to within inches of her face. On another occasion, he bent her backward in her chair, got inches away from her face as he loudly screamed threats and insults in her face. And that on three occasions, the doctor screamed at her with raised arms and clenched fists, saying “Just shut up. Just shut up, I'm sick of you,” according to court documents. Hahn reported the behavior to her human resources department. Shortly thereafter Hahn testified she was called by the doctor into an after-hours meeting in his office, where he gave her a “demonstration” of what screaming was to prove he had not screamed at her previously. Hahn claimed that this all occurred while working for a Dallas Urology Practice during work hours over a period of three years. Hahn was eventually fired. On Monday of this week the Dallas jury returned a $1.08 million verdict in her favor on claims of sexual harassment and intentional infliction of emotional — which verdict will not be enforced. As luck would have, it just minutes before the jury returned from deliberations a $440,000 settlement was inked by the parties. In fact, the parties were signing the settlement paperwork when court staff knocked on the door and informed them a jury verdict had been reached. The verdict came after six days of trial and about four-and-a-half hours of deliberation. 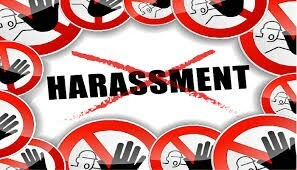 This record verdict should cause every employer to take notice and update their Professional Conduct and Prohibition Against Harassment Policy to include anti-bullying language, train on the updated policy, nip it in the bud when you witness it, promptly investigate when reported and take corrective action. Employers and Human Resource professionals need to watch out for their managers who cross the line between legitimate criticisms and berating and belittling an employee. Kandice Pullen, an employee of the Caddo Parish School Board, was hired as a temporary clerical employee working in the in the central office purchasing department. Pullen claimed that her supervisor sexually harassed her by repeated verbal sexual harassment, touched her thigh once and put his arm around her several times. On one occasion he also called her into his office and showed her inappropriate pictures of other women that he had stored on an external hard drive. Pullen did not contemporaneously tell anyone at the office about the harassment. Later, another temporary clerical employee filed a sexual-harassment complaint against the same supervisor based on similar inappropriate remarks and identified Pullen as a person potentially subject to similar harassment. The Board placed its chief operations officer in charge of investigating the complaint, who preparing a written report according to the Board’s standing procedures for investigation of sexual-harassment allegations. He concluded that the Supervisor’s conduct was not sexual harassment but was nonetheless unprofessional and inappropriate. He recommended suspension without pay for a week and required to undergo counseling. The Board’s superintendent agreed, and punishment was imposed. In the meantime, Pullen filled an EEOC Charge detailing the Supervisor’s alleged harassment. Pullen later sued the Supervisor and the Board. While the Board won at the Federal District Court level, the 5th Circuit Court of Appeals found a chink the Board’s defense. 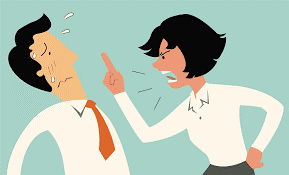 Normally an employer is strictly liable for a supervisor’s harassment of an individual whom he or she supervises. The Ellerth/Faragher affirmative defense is an exception and is available to employers where a plaintiff alleges sexual harassment by a supervisor but does not claim that the harassment resulted in a tangible employment action. The defense has two elements. First, the employer must show that it exercised reasonable care to prevent and correct sexual harassment. Second, it must establish that the employee unreasonably failed to take advantage of preventive or remedial opportunities provided by the employer. The employer bears the burden of proving both elements by a preponderance of the evidence. Pullen produced evidence that, if believed, would show that employees at the central office were not trained on sexual harassment, were not informed of the existence of a policy, and were not told whom to contact regarding sexual harassment reports. Pullen, and her Supervisor, testified they were not given a copy of the harassment policy or any training on the subject. The 5th Circuit Court of Appeals on July 20 concluded that the Board did not prove that the policy was sufficiently publicized, and thus held there was sufficient evidence for a jury to find that the Board did not take reasonable steps to prevent and remedy sexual harassment. The case will go to a jury. Common Sense Counsel: There is simply no substitute for a legally compliant anti-harassment policy, coupled with employee anti-harassment training. At the end of the day you need in personnel files each employee’s acknowledgment signature on the anti-harassment policy, and training log, or you may also find your anti-harassment Armor is full of holes.